Hire a mobile home / static caravan in Broadland Sands Holiday Park direct from the owner at lower cost. 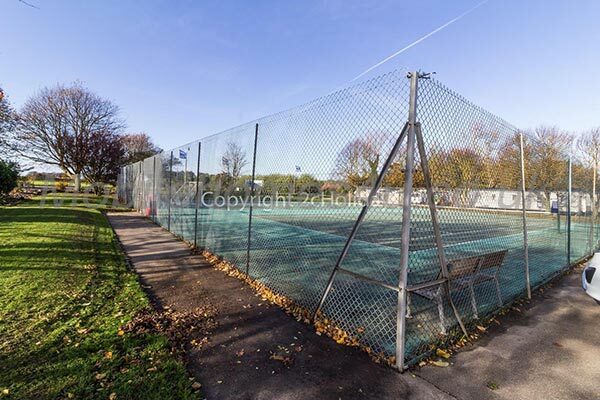 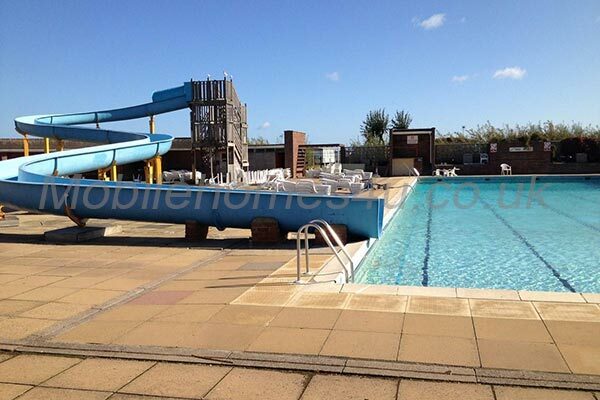 This is a Park Holidays site located in Suffolk between Great Yarmouth and Lowestoft. 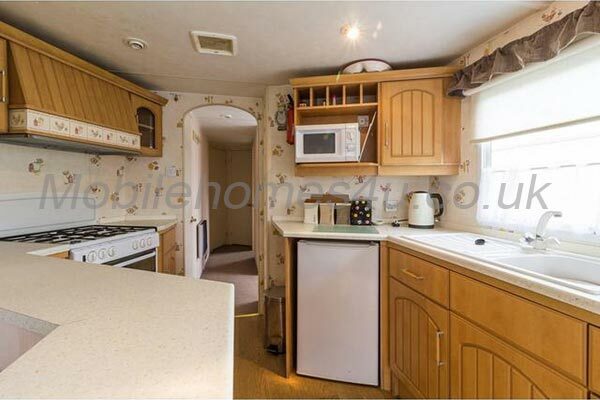 Is is close to the Norfolk broads and ideally placed to explore both Norfolk and Suffolk. 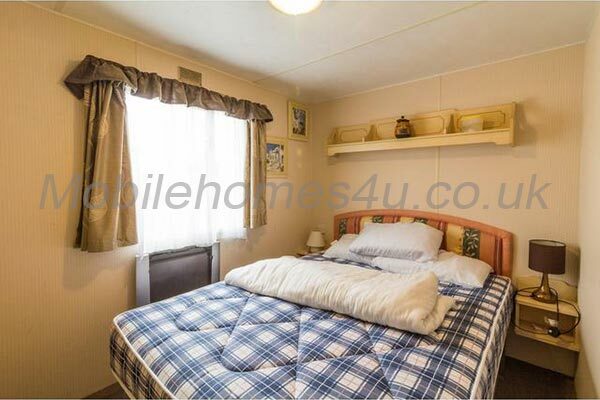 Browse through our private mobile homes in Broadland Sands to find the one that is perfect for your ideal holiday. 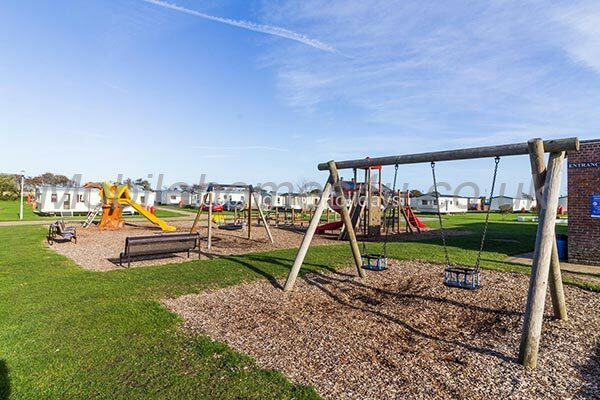 Broadland Sands Holiday park is in Corton, Lowestoft, Suffolk. 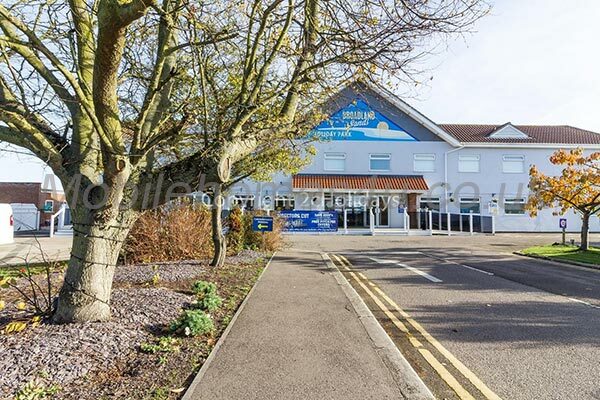 Boasting a coastal location with sea views the park has day and evening entertainment for all ages, heated indoor swimming pool with flumes, Sports bar lounge and restaurant and playareas. 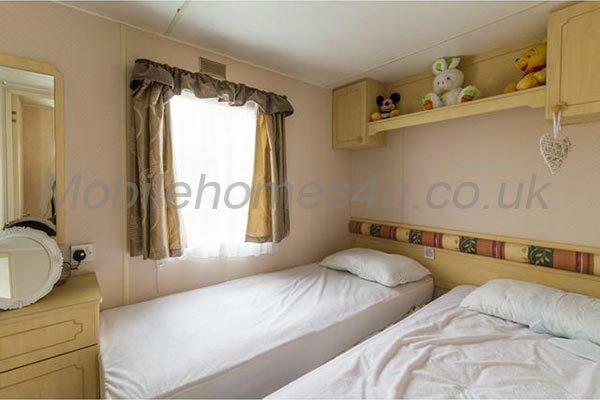 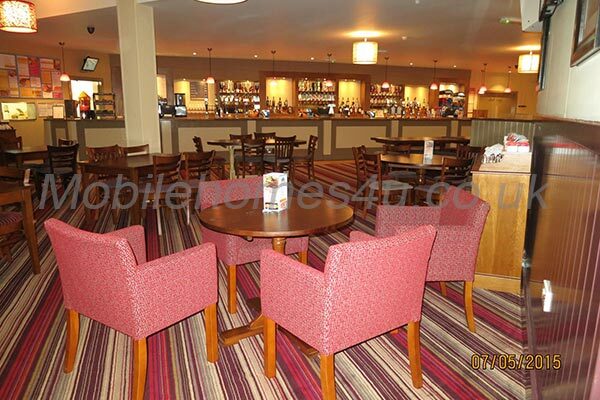 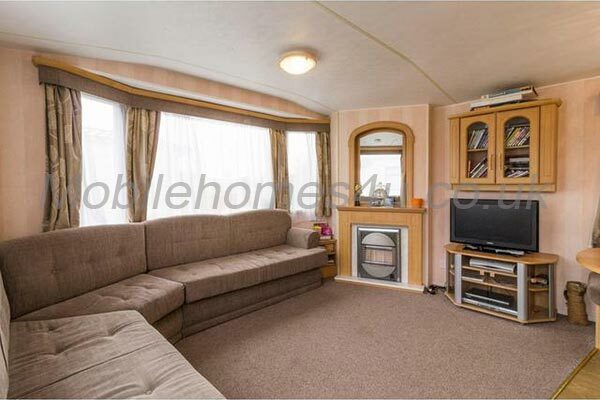 Ideally located for Lowestoft Beach and Piers, Norfolk Broads and Great Yarmouth. 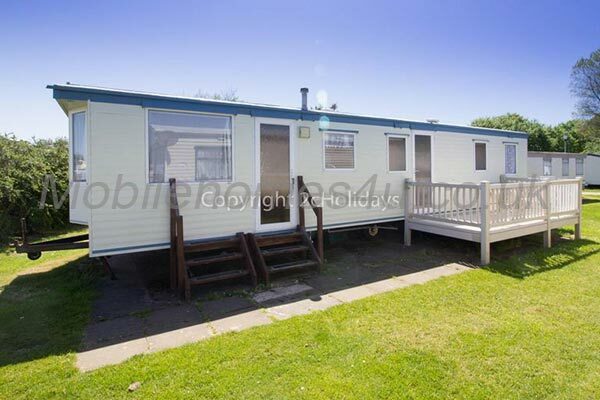 To enquire about hiring any of the static caravans in Broadland Sands Holiday Park please contact the owner directly. 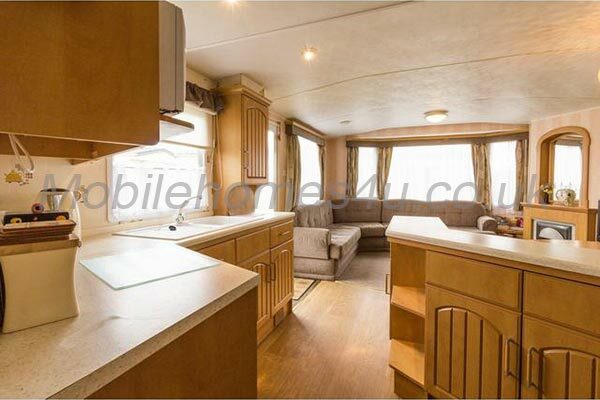 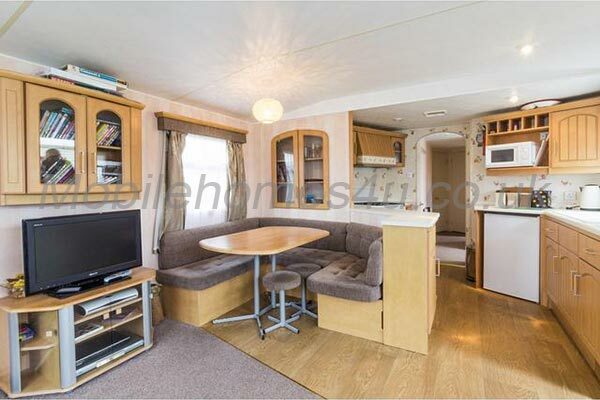 You can also view more caravans in Suffolk by visiting our Suffolk caravans page.